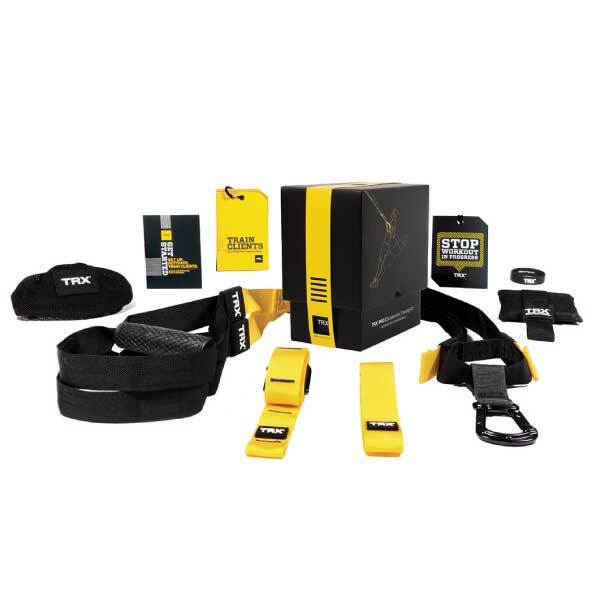 Available at Commercial Fitness Superstore of Arizona, the TRX Training System of Suspension Trainers are a great way for your clients to get fit using their own body weight and strength. 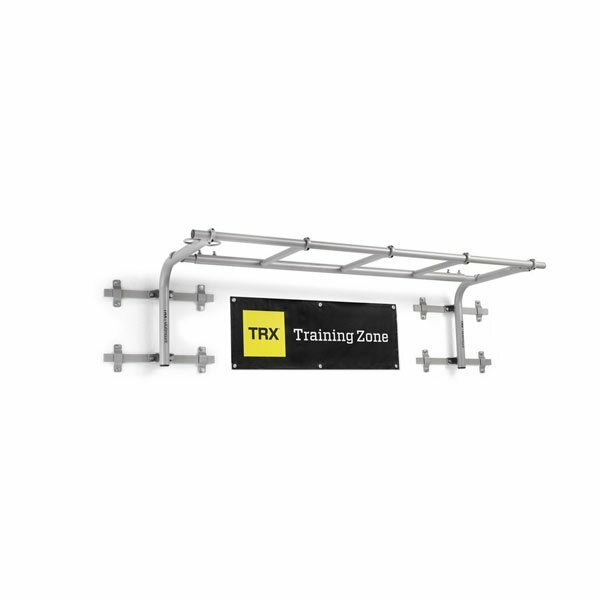 If building strength and working your core is important to your clients, then the TRX Training Suspension Training system is the perfect choice for your facility. 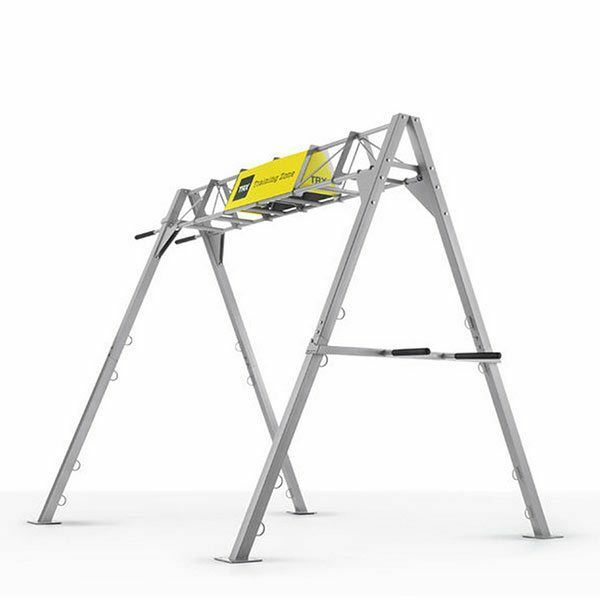 And, Commercial Fitness Superstore is Arizona’s best source for one of the most basic and popular pieces of equipment in your fitness facility.